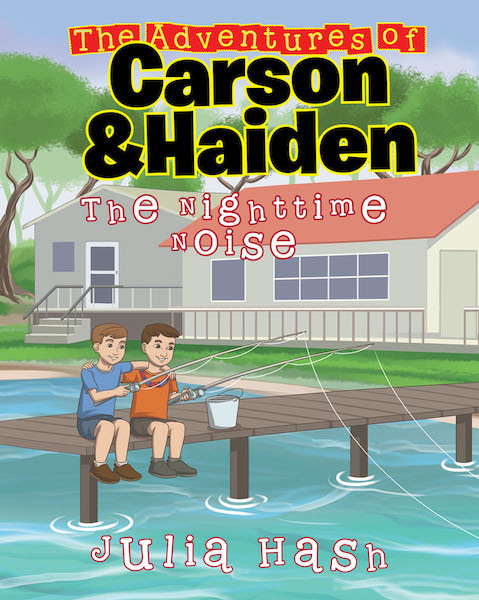 The Adventures of Carson and Haiden; The Nighttime Noise is a story about two young boys who are on vacation with their families. They meet new friends on their adventure, and they want to tell stories by the campfire. The boys decide to tell the story of “the nighttime noise.” What could that scary night time noise be? Read along to find out! T he Adventures of Carson and Haiden is a book series written by Julia Hash. Stay tuned for more adventures of Carson and Haiden.